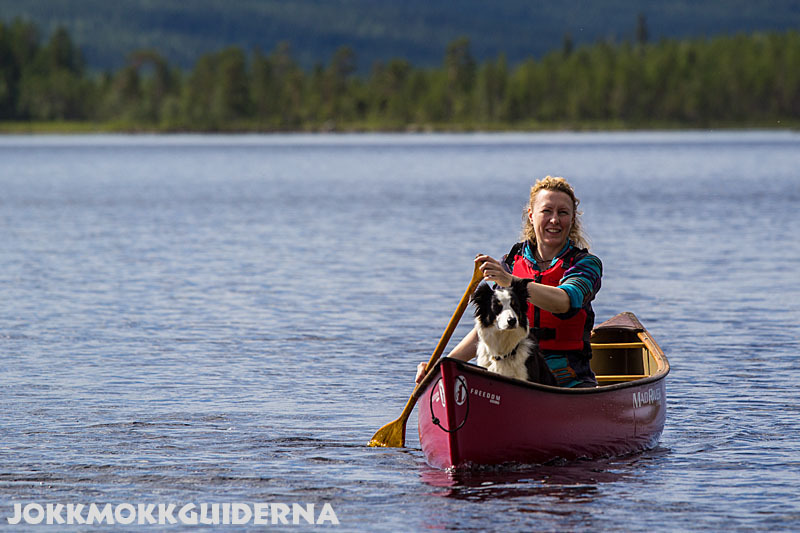 Paddle tours in Swedish Lapland just seems to get more and more popular. 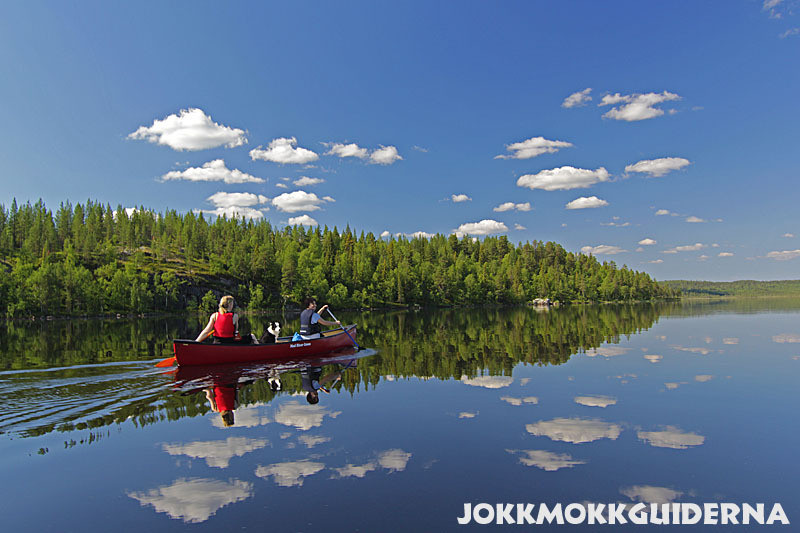 Our canoes and kayaks are often out on tours in the area. We see people go out full of expectation and we meet them happily relaxed after a few days in the wilderness. 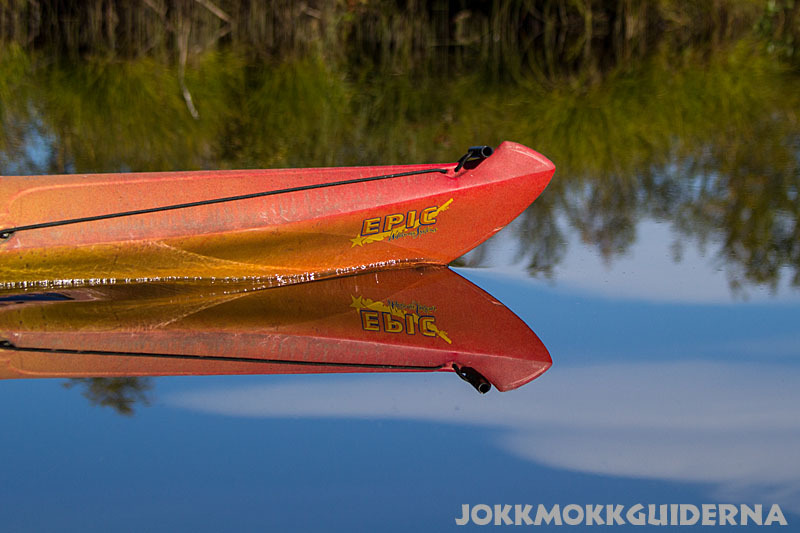 This summer we’ve bought some new kayaks to our canoe fleet. We have great lake systems up here where sea kayaks really comes into its own. 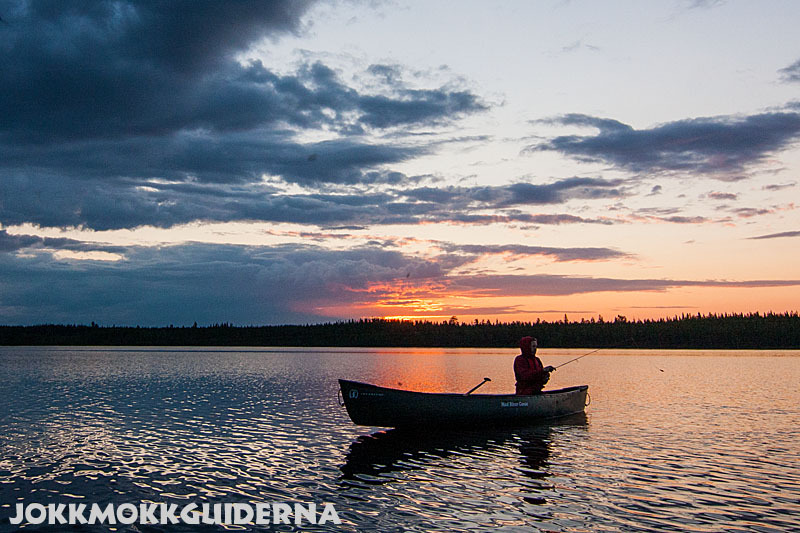 Personally, we prefer to push out our Canadian canoes and at an easy pace glide along. After an hour with the single paddle and a fishing rod we go ashore to make a campfire, grill the freshly caught fish and drink a pot of coffee. 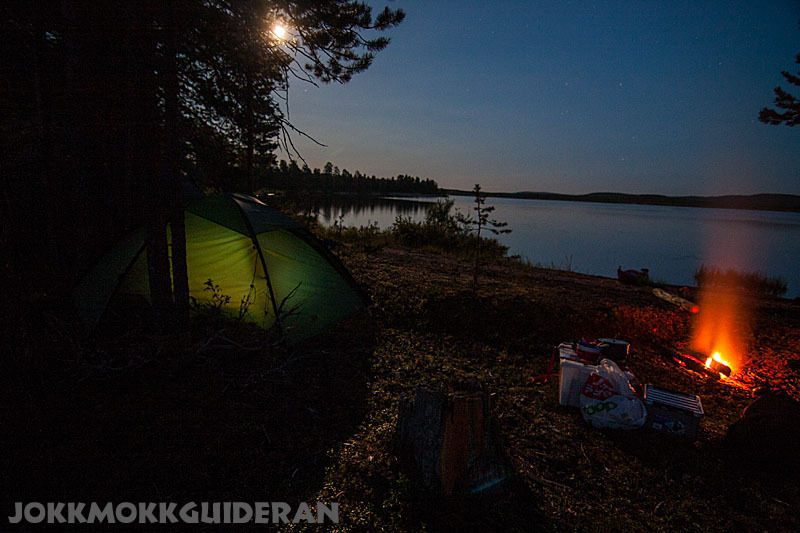 Summer in Lapland when life is at its simplest. 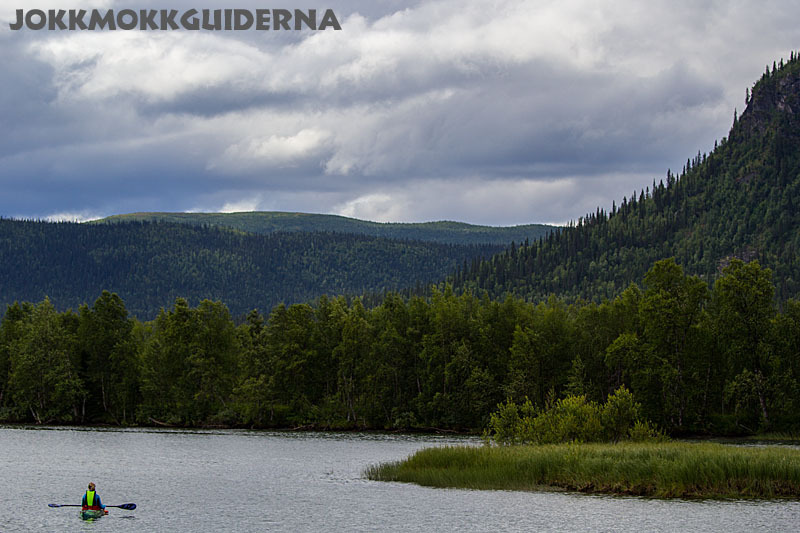 Publicerad: 18 July, 2014 i Aktuellt, Lapland Canoe Central.